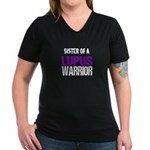 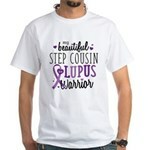 Great Grandma Lupus T-Shirt - Purple awareness ribbon saying my beautiful Great Grandma is a lupus warrior. 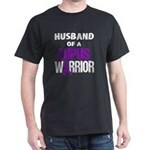 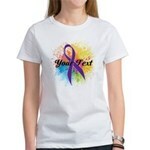 Perfect for grandsons and granddaughters to show support for great grandmas who are fighting the battle every day. Step Grandma Lupus Shirt - Purple awareness ribbon saying my beautiful Step Grandma is a lupus warrior. Perfect for step grandsons and step granddaughters to show support for step grandmas who are fighting the battle every day. 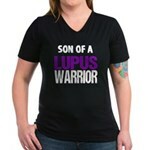 Great Granddaughter Lupus T-Shirt - Purple awareness ribbon saying my beautiful Great Granddaughter is a lupus warrior. 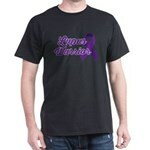 Perfect for grandpas and grandmas to show support for granddaughters who are fighting the battle every day.